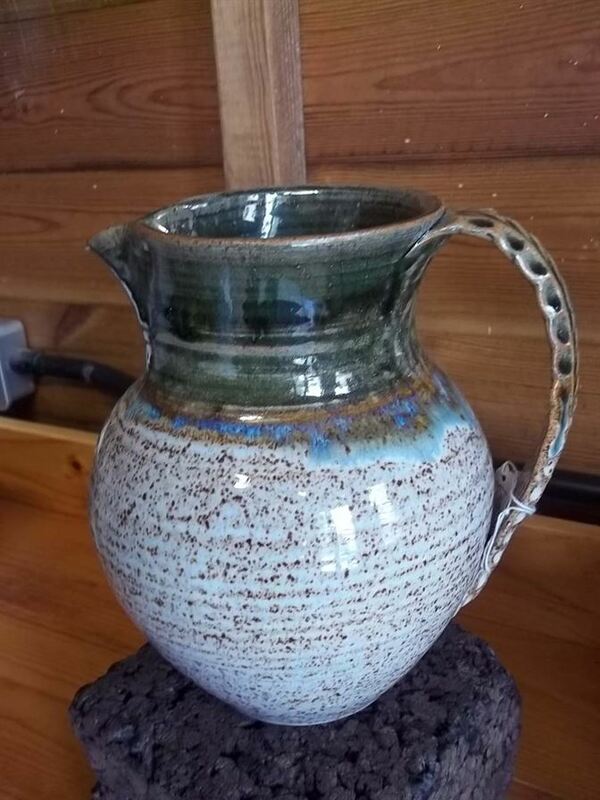 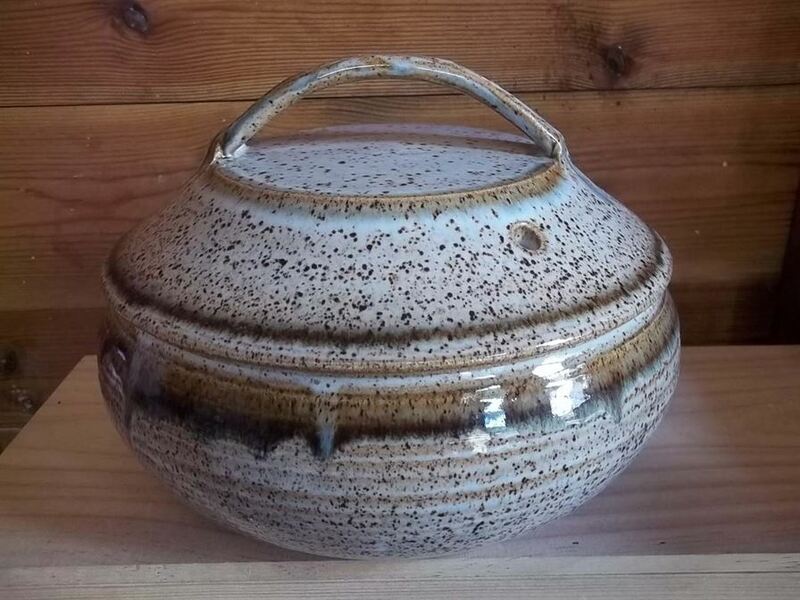 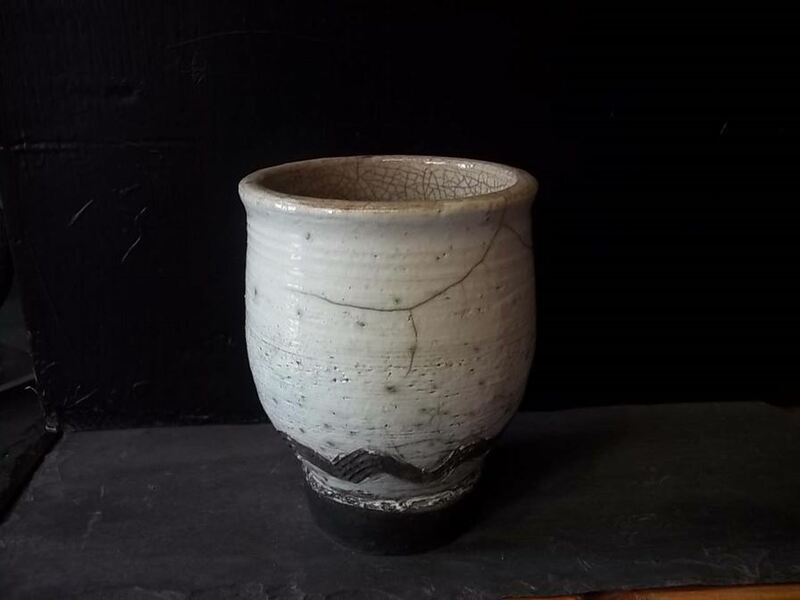 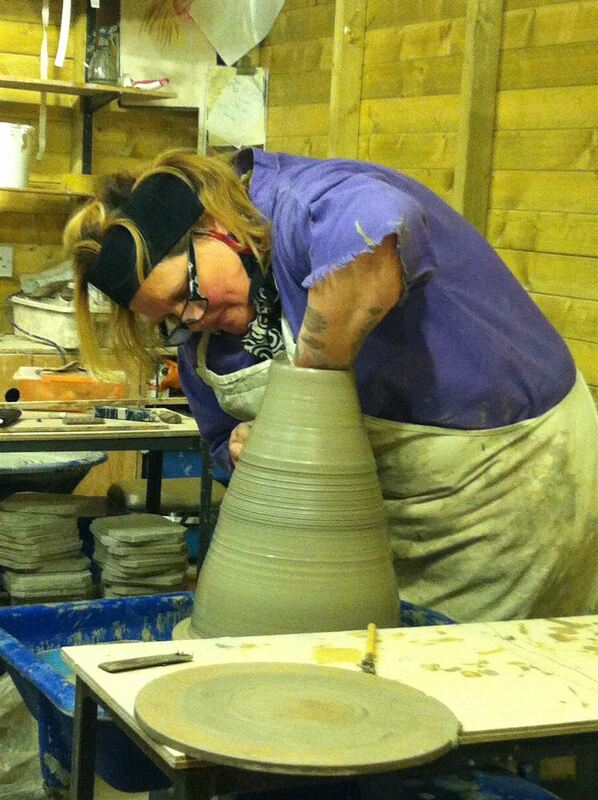 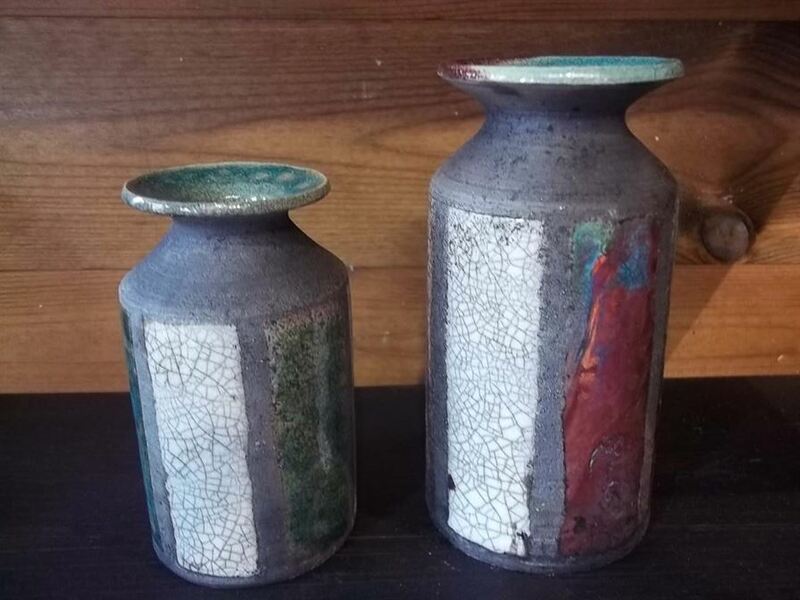 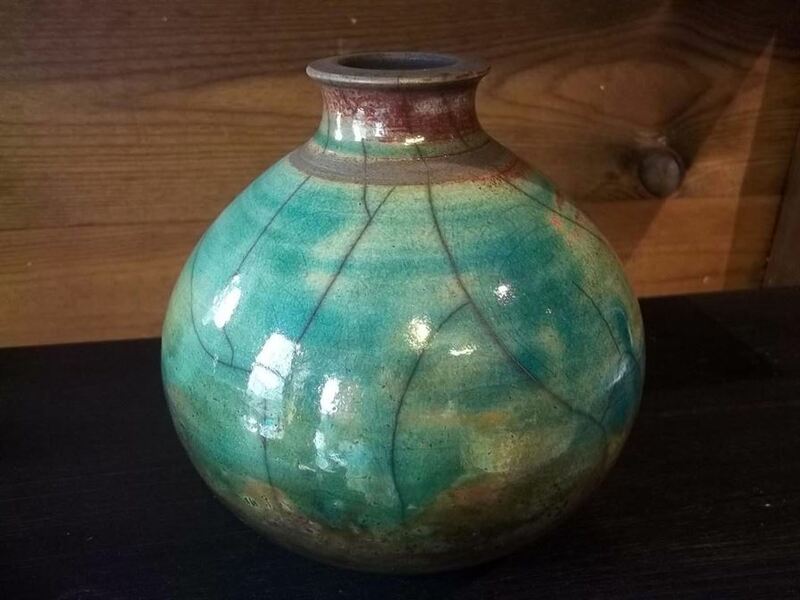 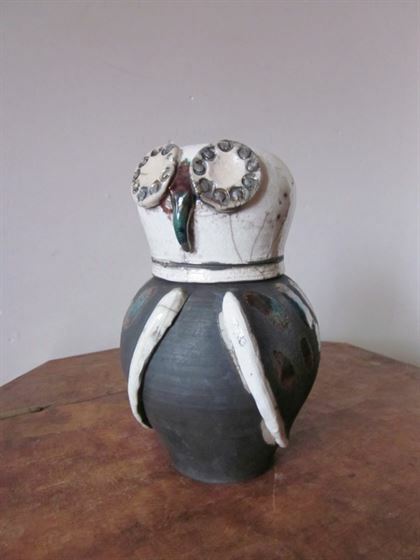 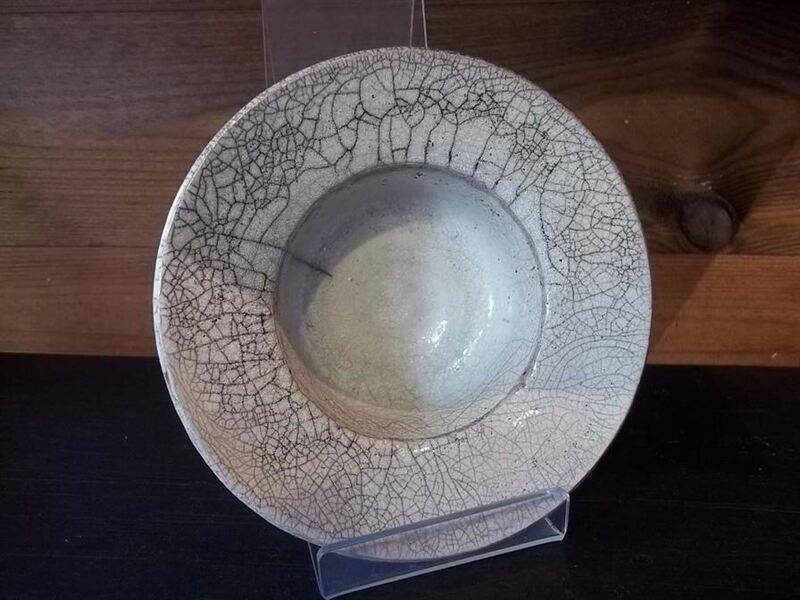 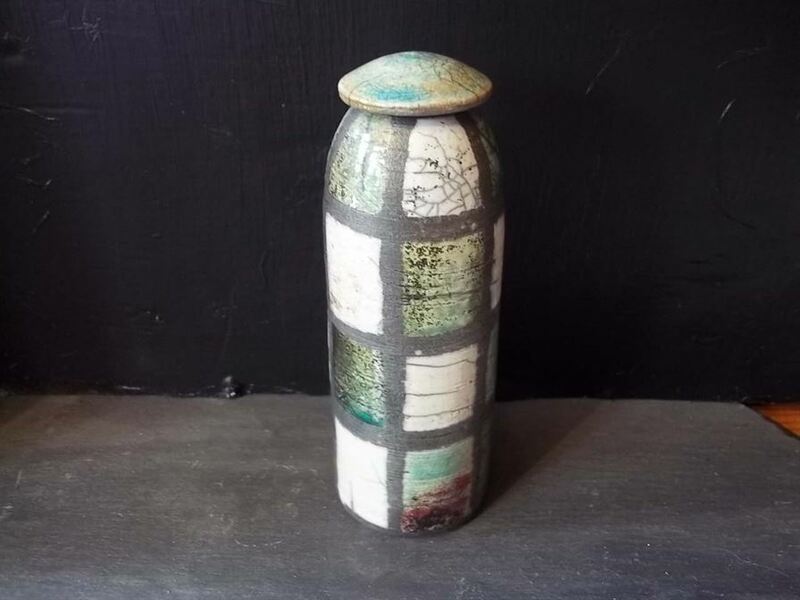 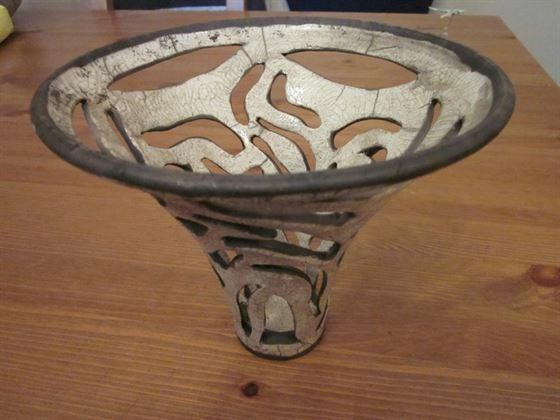 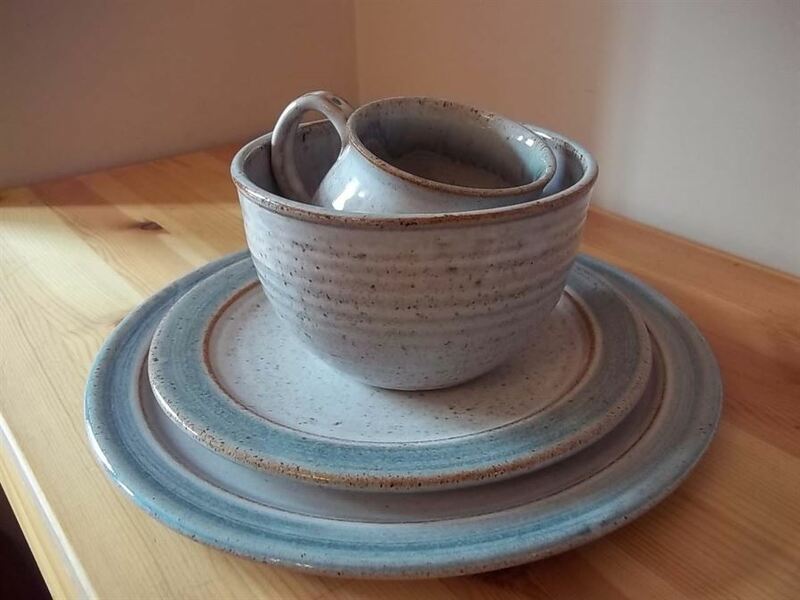 Carla Pownall started her pottery career at Birkenhead Park Potteries back in 1979 as an apprentice and progressed to having her own workshop. 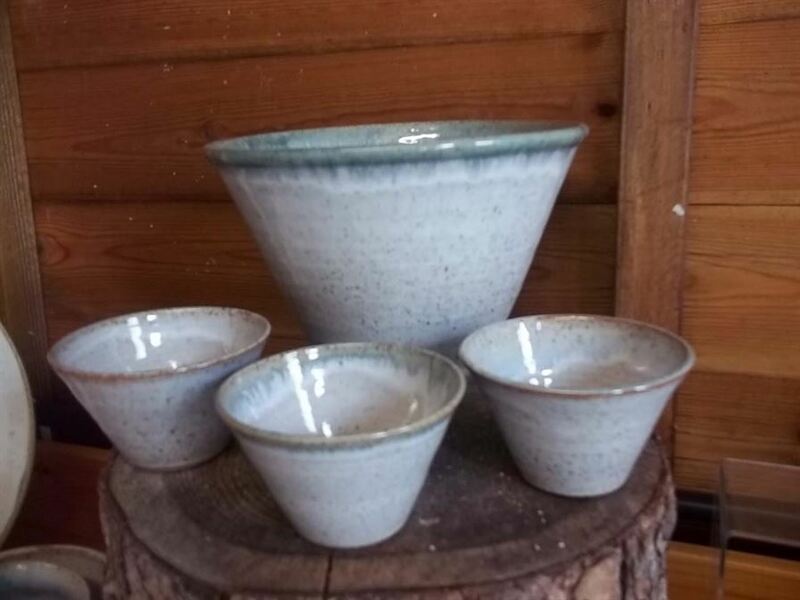 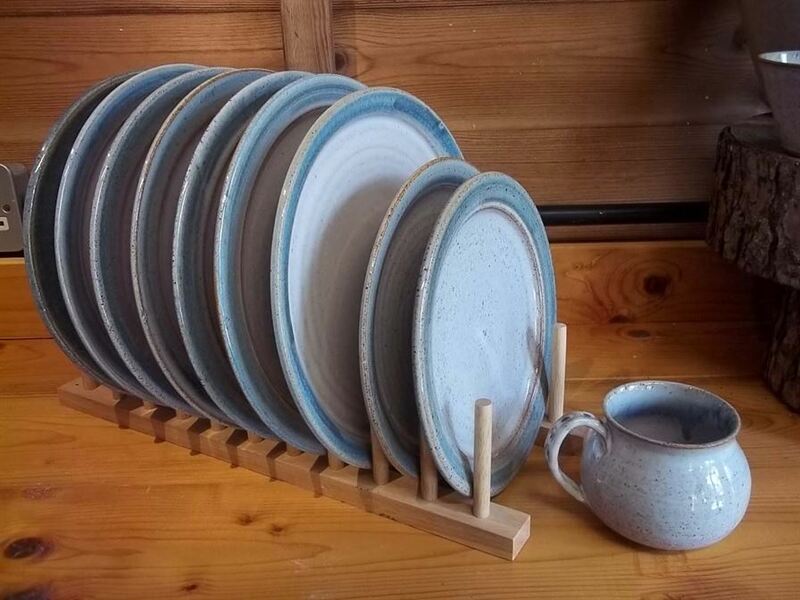 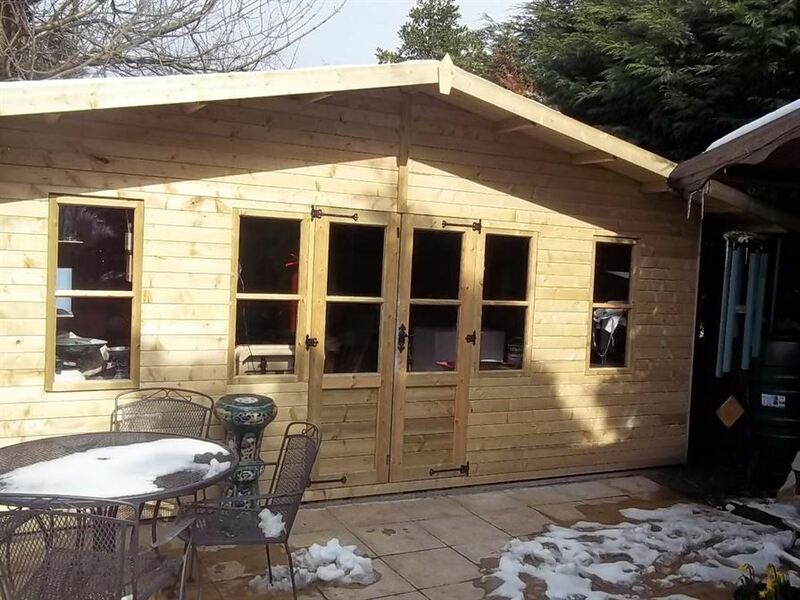 We now have a purpose built studio with 5 potters wheels for various throwing and hand building lessons with group and one to one tutoring. 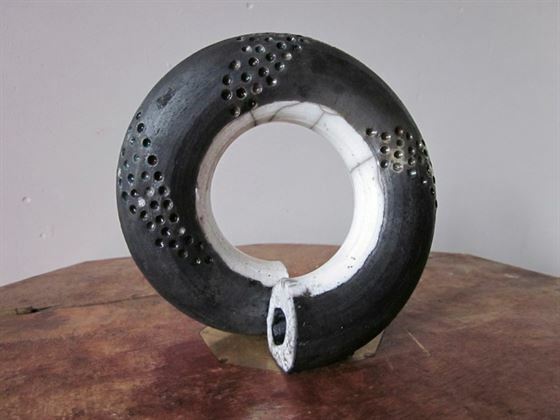 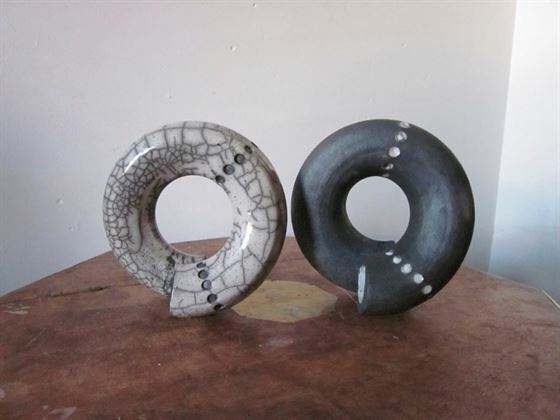 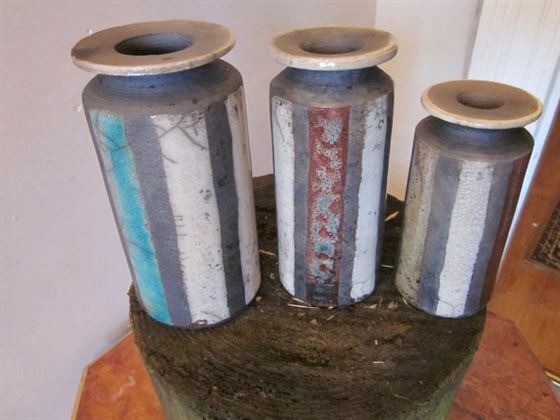 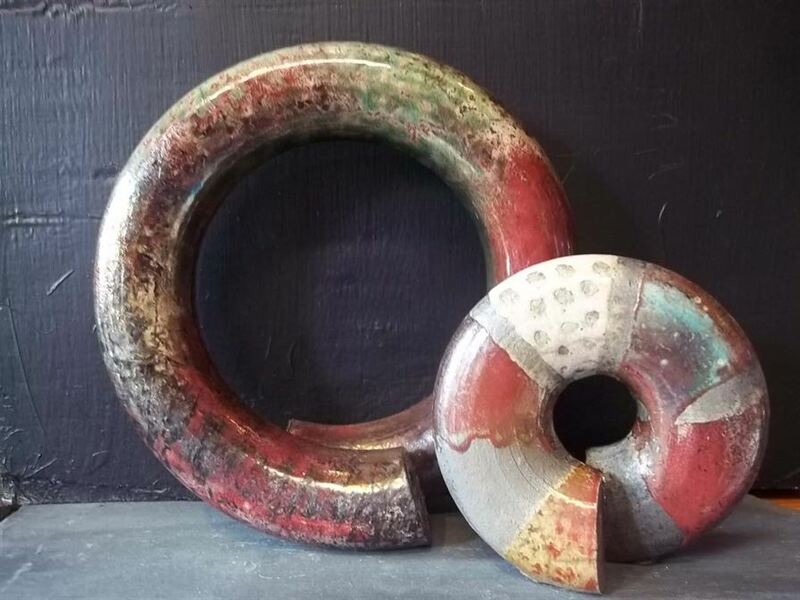 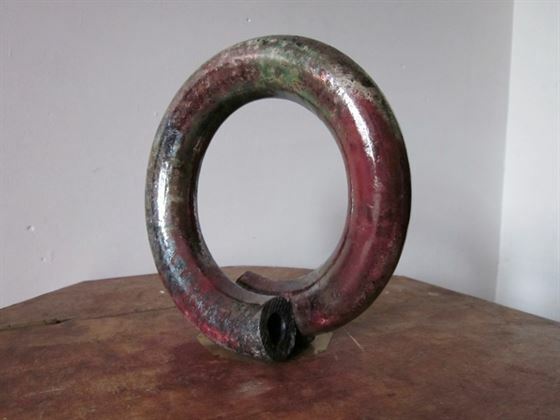 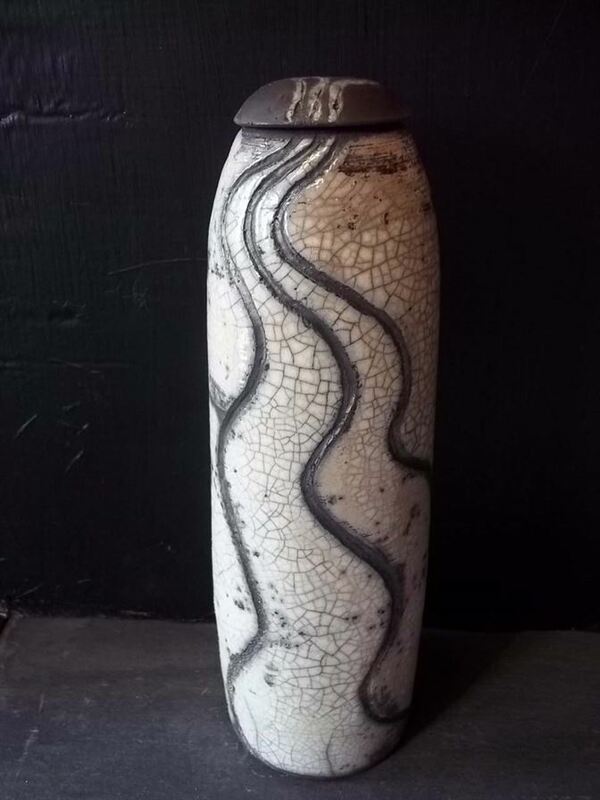 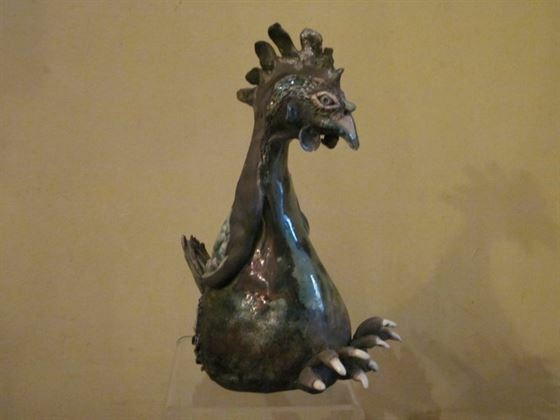 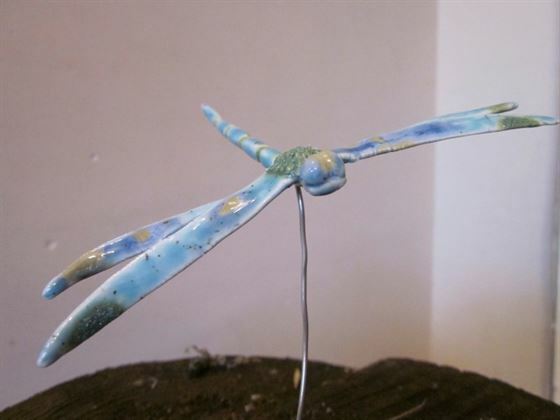 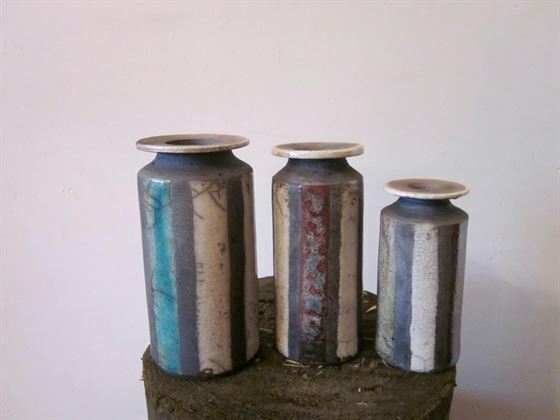 Her work is mainly thrown and sculpture.The work is fired to stoneware temperature; Carla now also produces magical raku fired ceramics.